Soulja Boy's riding high off of his 2019 comeback but unfortunately, he facing some legal issues. According to TMZ, the rapper is facing a five-figure lawsuit over his failure to appear at a concert. Promoter William Hicks alleges that Soulja Boy took an $8,750 downpayment for a concert in Birmingham, Alabama that was supposed to take place last weekend. The payment went through in January but when it came down to showtime, Soulja was nowhere in sight. Hicks alleges that Soulja Boy waited hours until the concert was before to start to announce his cancelation which ultimately took a toll on the promoter. Hick says that he lost on profits he could've made for the show and lost money for hotels that he booked for the artist. He later called out Soulja on social media which prompted Big Draco to seemingly respond. Hicks is giving Soulja Boy two options: pay up $25K or go to court. 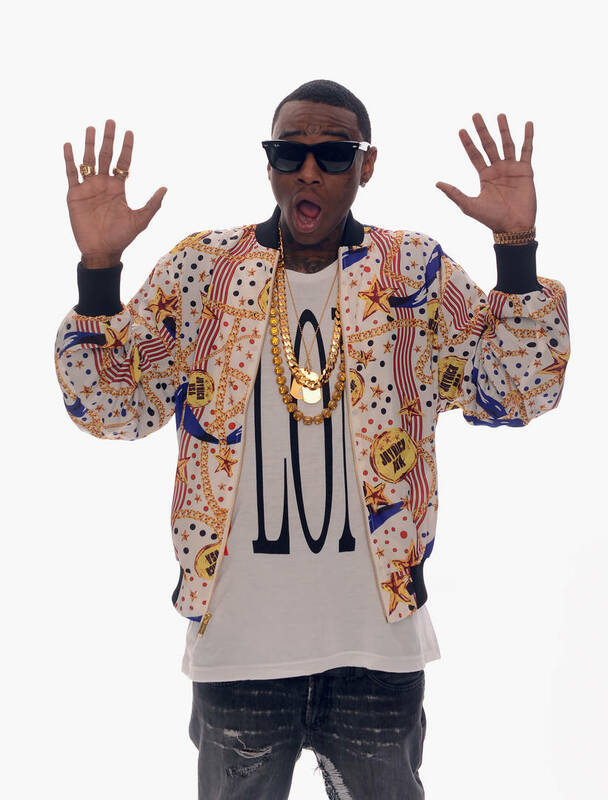 However, it's unsure if Soulja Boy even got the memo since he was taken into police custody yesterday where he's been held without bond for allegedly violating his probation conditions. He's stuck behind bars until April 30th which is when his next hearing is set to take place. Unfortunately, his legal situation has also forced him to cancel at least two scheduled shows.